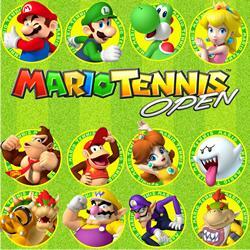 After a seven-year wait, Mario is back on court to bring you more fun and exciting tennis in Mario Tennis Open. Join Mario and his Mushroom Kingdom friends as they return to the court in this latest instalment of the Mario Tennis franchise. Expect the same crazy fun that you'd expect from Mario Kart as you compete in engaging singles and doubles matches or wacky Special Games. Play as your favourite Nintendo character or use your own personalised Mii character as you serve, volley and smash your way up the leader-boards. Blast it past Bowser or shoot a passing shot past Peach in this great new addition to the Mario family. And thanks to the features of the Nintendo 3DS system, up to four people can play together in local or online multiplayer modes and exchange player information via StreetPass. Choose between intuitive Touch Screen and gyro sensor controls or strategic button-based gameplay that delivers an even deeper experience. Choose from 16 of your favourite Nintendo characters to battle it out on court. Different characters have different playing styles so experiment with different players until you find someone that suits your game. If you enjoy smashing returns then opt for hard-hitting Donkey Kong, or if you like curving it around your opponent then go for Boo. You can also use your own personalised Mii character as you serve, volley and smash your way up the leader-boards. Blast it past Bowser or shoot a passing shot past Peach in this great new addition to the Mario family. Play in custom Exhibition matches or compete in Tournaments and work your way up the ranks to become the star of the circuit. Afterwards, why not let your fun side loose with a range of new quirky Special games including Super Mario Tennis, Ring Shot and Galaxy Rally. You can upgrade and customise your player by collecting Coins as you play and use them to get new tennis rackets, trainers and wristbands from the shop. Each item has a slightly different effect - it might increase your power or add spin to your shots - so experiment and see how you prefer your character to play. Play with friends and family in the same room using local wireless play. Up to four of you can hit the court together and the best part is, you only need one Mario Tennis Open Game Card. Master the five basic shots and you'll be halfway to becoming a true tennis pro! You can tap and hold the correct Shot Panel on the Touch Screen to ready yourself and then send a ball flying or, alternatively, use buttons to blast at your opponent. And with Direct Mode, you get eye-level with the spins and slices of the court using motion controls with Direct Mode. Just hold your Nintendo 3DS system up vertically and you'll be instantly transported to an on-court view. It's a brilliant way to start your tennis career as your character will move automatically and aim shots the way you are facing. You can still use the Circle Pad to move manually if you prefer. 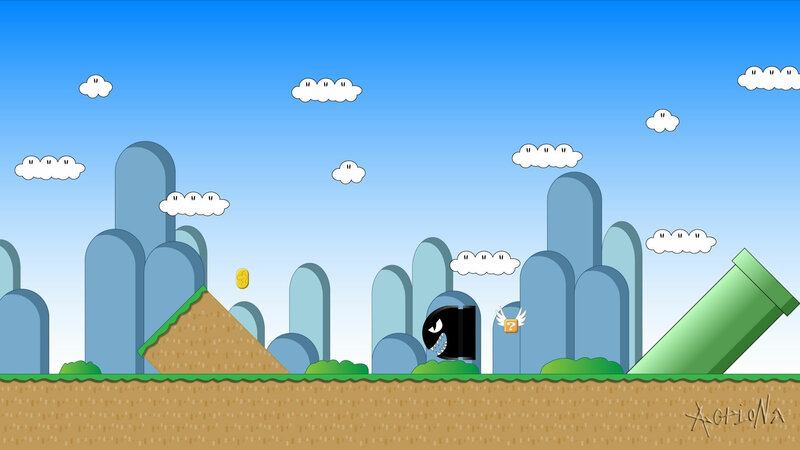 Play on a variety of different courts including Mario Stadium, DK Jungle, Peach's Palace, Mushroom Valley and Bowsers Castle. Adapt your style of play to each court as the speed and bounce of the ball changes. 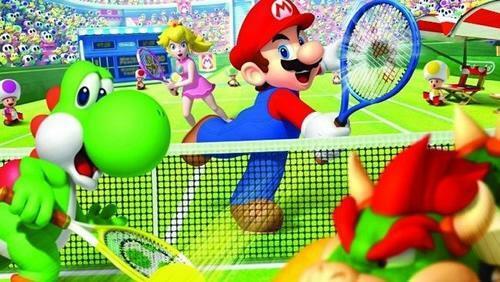 Mario Tennis Open gameplay overview and Mario being trained up ready to hit the courts!